The Hertford County 4-H Teen Council will meet on Tuesday, November 7, 2017 at 6:00 p.m. – 7:00 p.m. The meeting will be held at the Hertford Cooperative Extension Office in Winton. 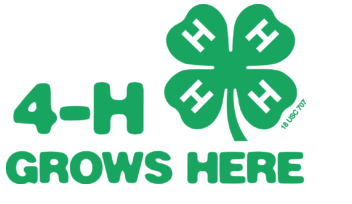 The 4-H Teen Council is for youth ages 13 -18. This will be our officer election meeting. All candidates must be prepared with a campaign speech or skit. Also, we will finalize our theme for our county achievement program. For more information on Teen Council please contact our office at 252-358-7822.